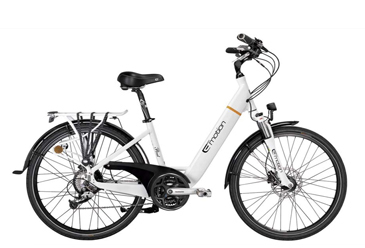 Electric Bike with LCD screen which shows the speed, KM, Battery consumption & motor power. Up to 105 KM with the fully charged battery. Comes with a lock.